I really enjoyed my time with the B. Family early this Fall. We chose a beautiful evening and I had such a lovely time walking with them along one of my favorites trails. 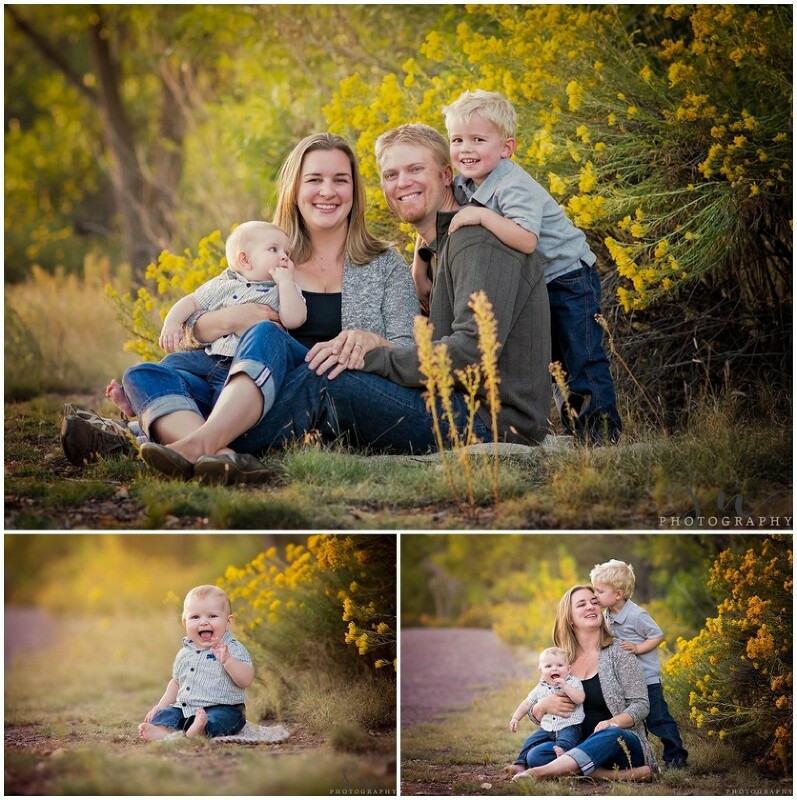 They are such a fun-loving family and were naturals for the camera! 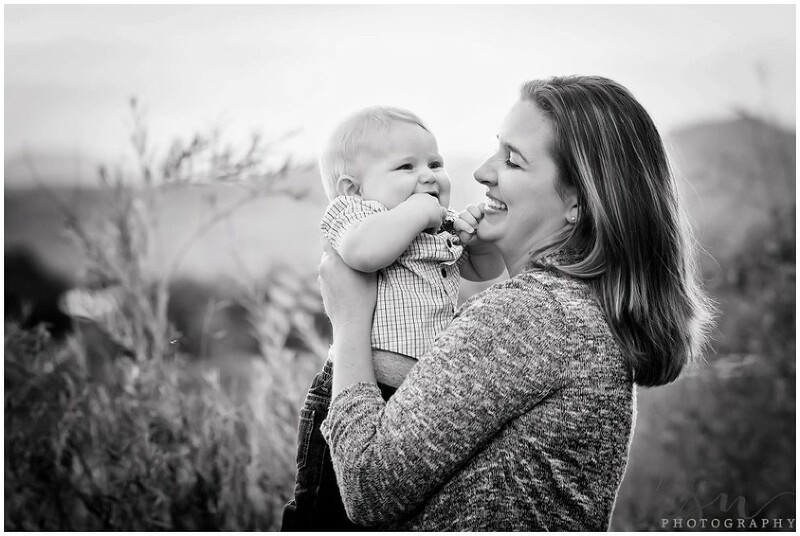 My goal with each family session is to capture connections between its members, and as you can see, their love for each other really shined through! One of my favorite images of mother and son, just as the sun was setting. Such joy on their faces!